A growing recognition that oceans are in crisis – from global warming and acidification to plastics pollution and depleted fisheries to “dead zones” caused by chemical runoff from agriculture – has spurred a search for private sector solutions to threats to marine and coastal environments. From tech-driven startups to ocean-focused public equities strategies, investors have a wider range of options for getting ahead of regulatory mandates and other imperatives to protect and restore marine habitats and resources. 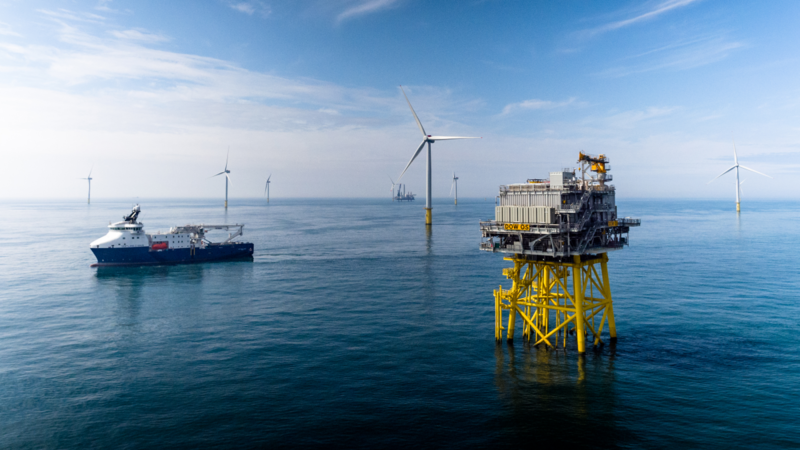 Stricter emissions standards are coming to the shipping industry, there’s a new push to establish additional marine protected areas, and state and national renewable energy targets are bringing new attention to offshore wind projects. Morillo is lead equity analyst for a $45 million public equities Ocean Strategy, Rockefeller’s first foray into solutions-oriented investing. The fund made one of its first investments in Denmark’s DONG Energy, now known as Ørsted, the largest offshore wind farm company in the world. The “blue economy” represents global economic activity estimated at $3 trillion to $6 trillion per year. If it were a country, the oceanic economy would be the seventh largest in the world.